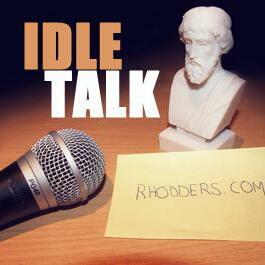 Idle Talk is a philosophy based podcast aimed at making philosophy interesting and accessible for everyone. Philosophy is for everyone, we all ask questions. 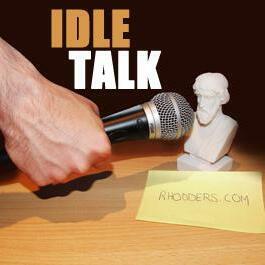 The show features interviews with academics and other interesting people from outside academia. 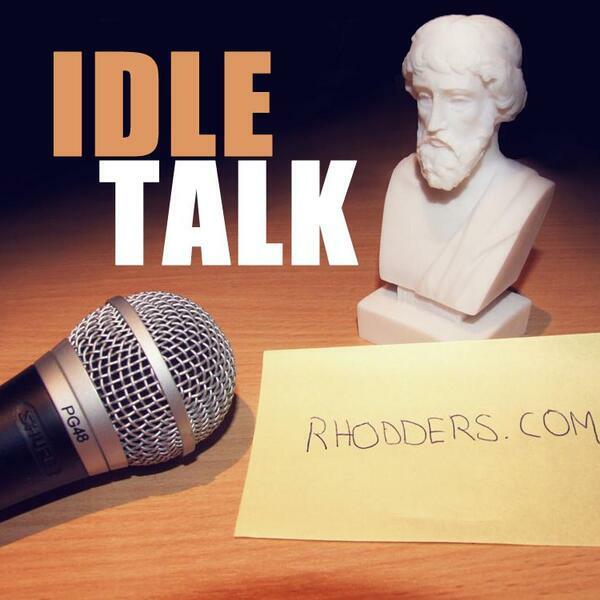 Idle Talk 05 05 13 What is the best form of Government?